Additionally, please share this story of TAZ on Facebook or Twitter, so we are closer to finding him the forever family he rightfully deserves. We have done it before and can certainly do it again. 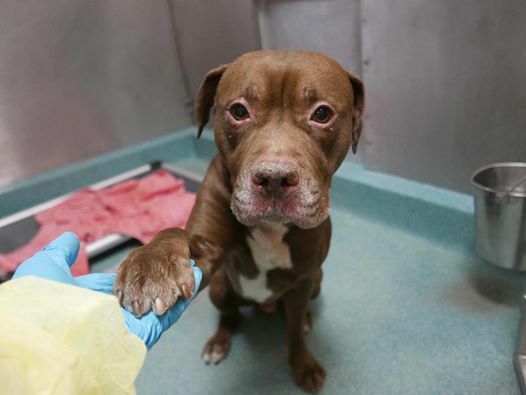 3 Responses to "This Is The Face Of A Broken Hearted Sweet Boy After His Family Threw Him Away - Again"